Megan Racing Universal Muffler - S-N1 UNIVERSAL - Lightning Motorsports - Selling Speed since 1996 ! 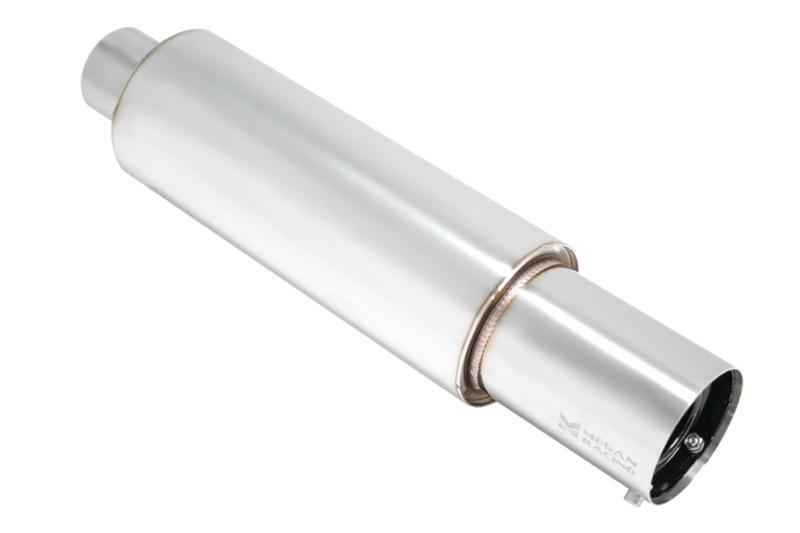 The S-N1 mufflers come with a DOUBLE LAYER silencers that is able to reduce the loudness 30%. This muffler gains better response on higher RPM and smaller muffler design for maximum performance and sound. We also have 3” turbo pipping version available for this model.